Entry doors and windows have come a long way from the wood, glass and metal constructs of yesteryear. Today’s manufacturing technologies have made such innovations like our own Fibrex® material frames, among others. 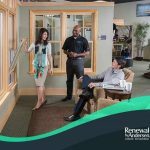 Read on as we take a look at some of the emerging technologies that could very well be commonplace in your future windows and entry doors. Getting a new door for your patio can be a confusing experience. 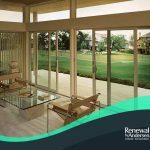 With so many patio doors to choose from, many homeowners give up on trying to find the best one for their home and settle for the first option they come across. 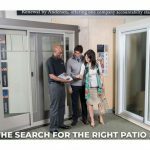 Unfortunately, taking the same approach to picking your patio door could mean that you’re spending on something that doesn’t provide much value. Our Sliding Doors: What Makes Them Different?